God is our source of peace. Peace is a gift He provides to those who believe in Him. 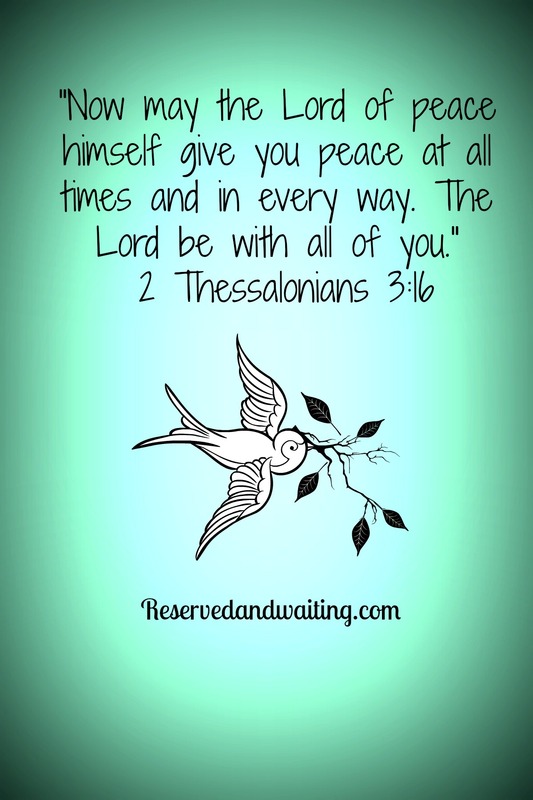 As His children, He gives us affirmation in the form of peace when we are following His will for us. May your Christmas and New Year be filled with His peace.